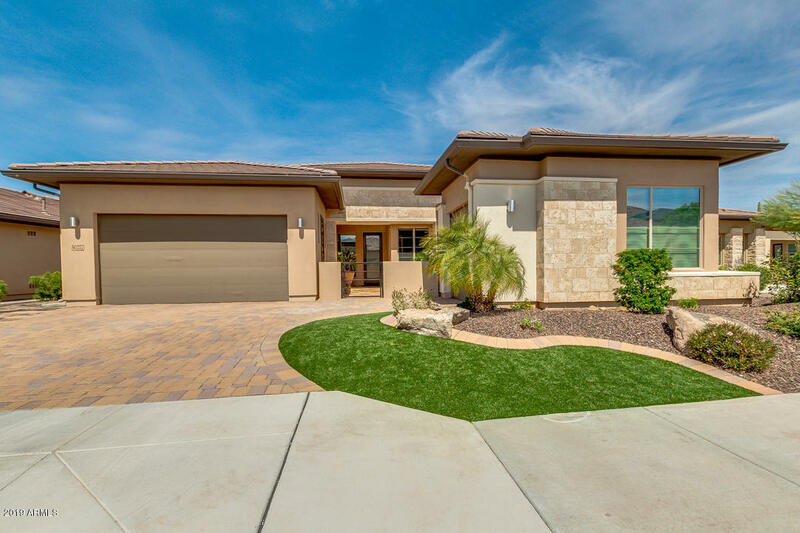 All Trilogy homes currently listed for sale in Peoria as of 04/24/2019 are shown below. You can change the search criteria at any time by pressing the 'Change Search' button below. "Set within the active adult community of Trilogy, this designer home presents a chance to enjoy the finer things. The spacious floorplan offers 2,413 sqft, featuring two bedrooms plus den and 2.5 bathrooms, including the main master bedroom and a spacious guest suite with an ensuite bath. A chef's kitchen is set in the heart of the home, complete with a suite of quality stainless steel appliances, quartz counters, beautiful cabinets and a huge island where friends can gather. Beautiful front/bac"